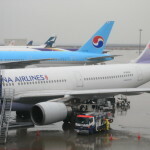 Returning to Japan from Taiwan! 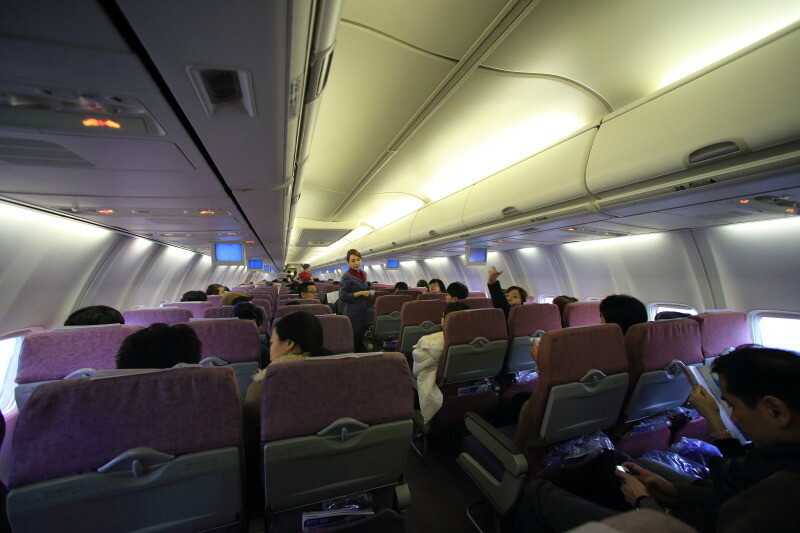 The flight from "Taoyuan International Airport" to "Mt. 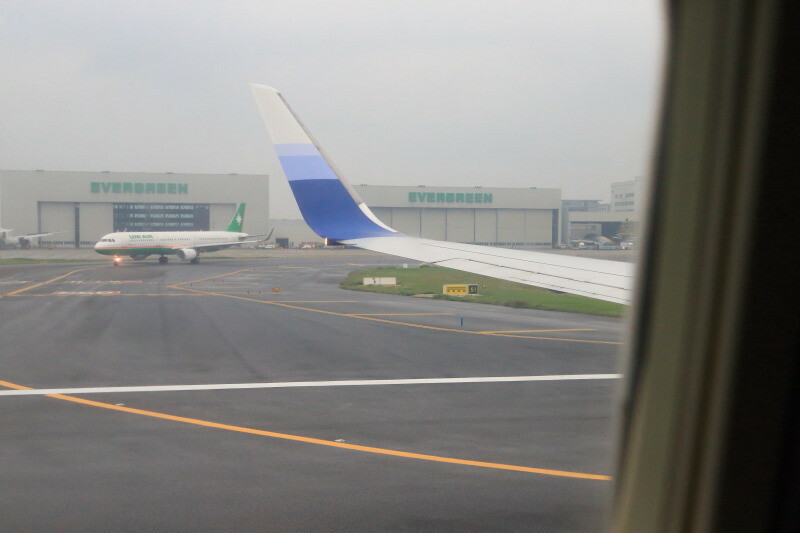 Fuji Shizuoka airport"! 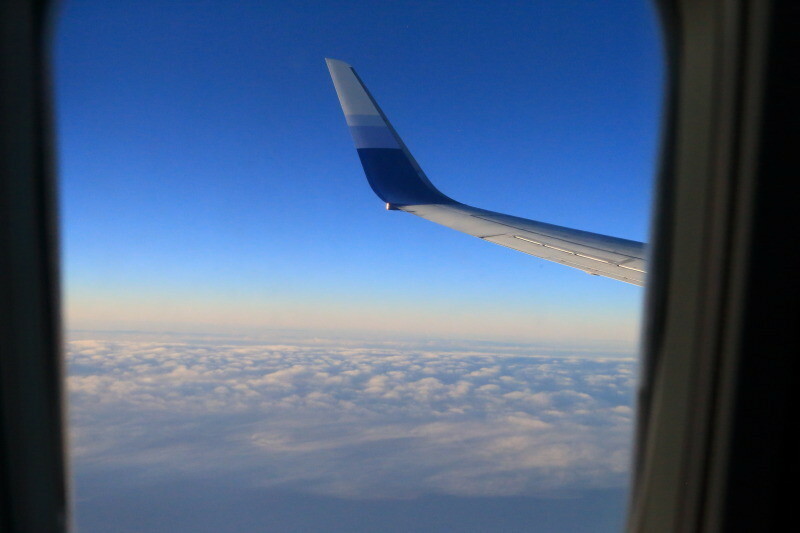 Introduce the flow from leaving the country to travel! 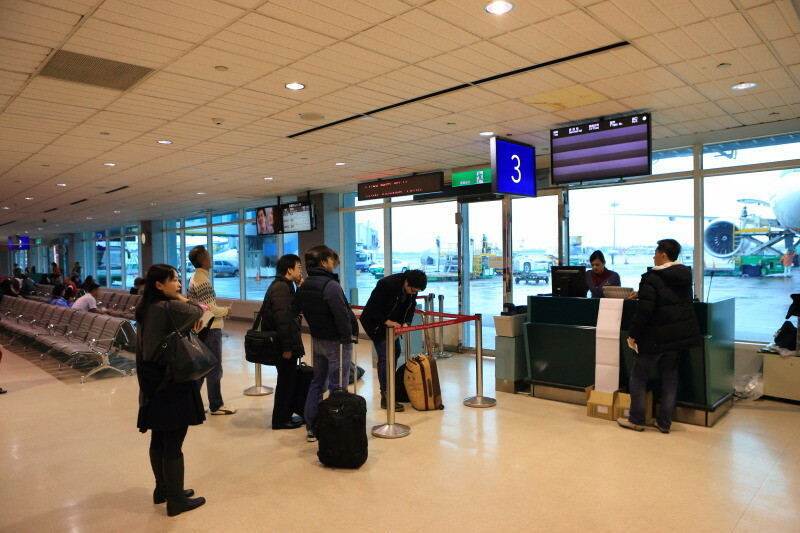 The second terminal, 3rd floor floor departure lobby、Is a departure, presenting the ticket and passport! 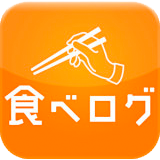 If you are busy、Immigration also takes time, so、Let's act quickly! 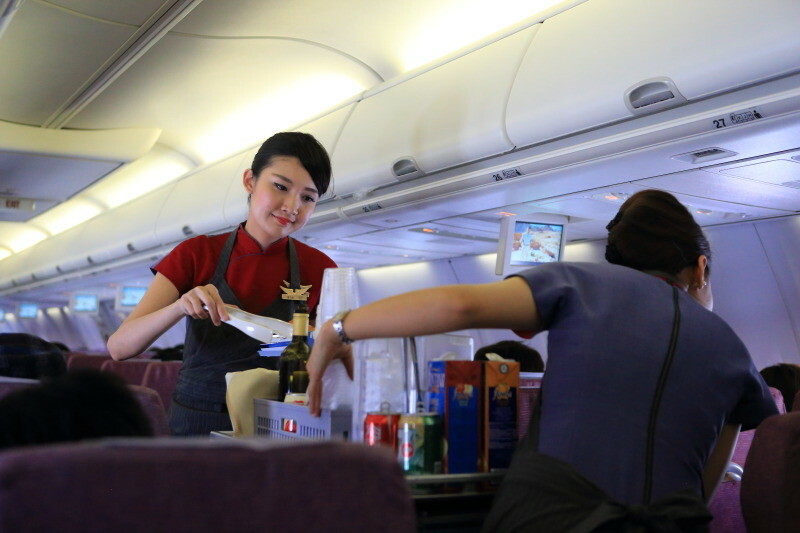 Go to the lounge、While enjoying your food and drinks、It is possible to spend a restful and! 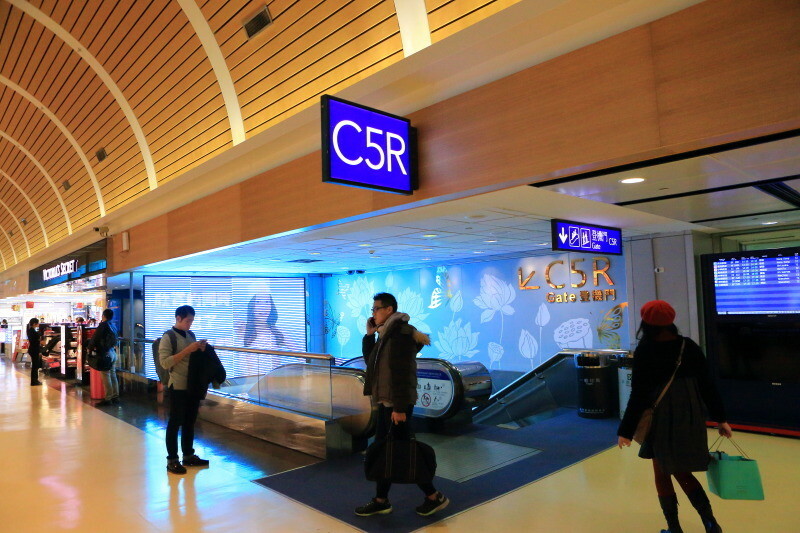 On the way up to the boarding gate、Hits a lot of souvenir shop! It's just about、Invited to a beautiful girl、I stop by! 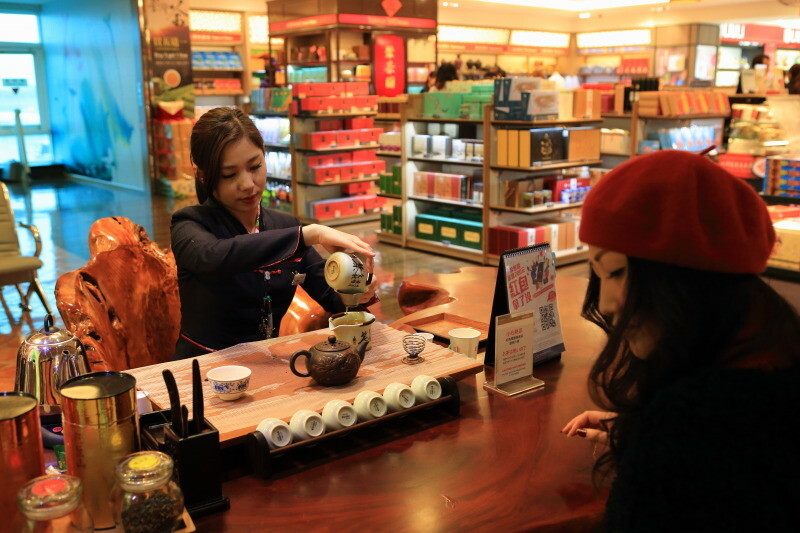 Freshly brewed "High mountain oolong tea"The、Filled with pure aroma and sweet taste you can enjoy! 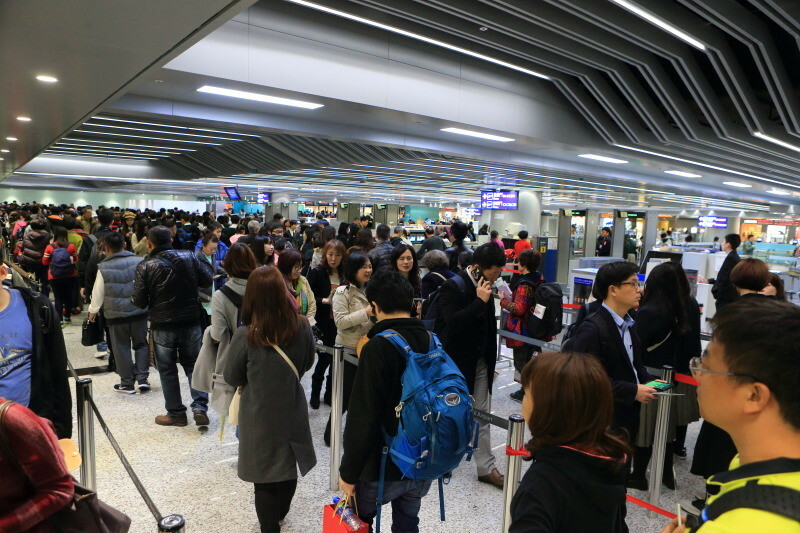 Can make sure your passport and boarding、Is gimpp safe and sound! 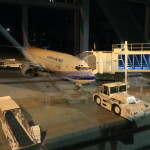 Through the boarding gate、Boarded a shuttle bus、Aircraft will carry! 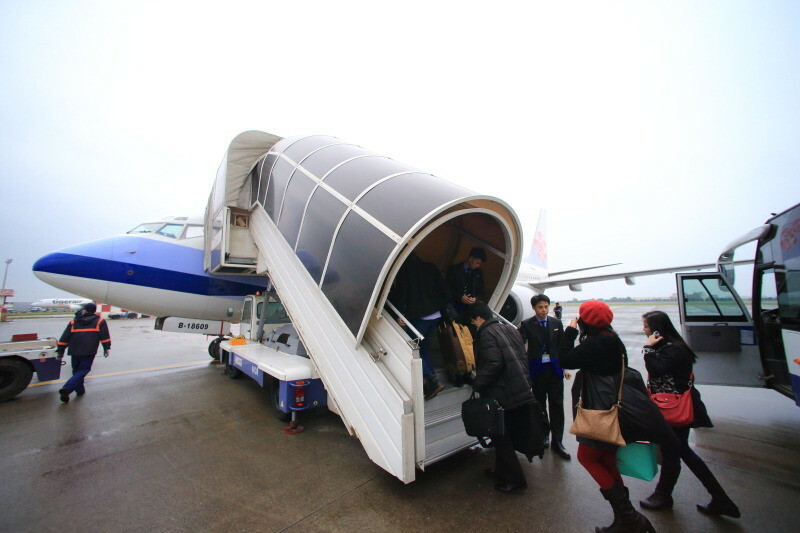 Get off the shuttle、Stairs to climb the aircraft. Monitor change possible、Lack of interest?、Enjoy music on your channel! 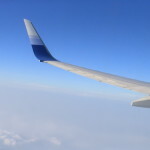 Without any delay and flight safety、The return to Japan. 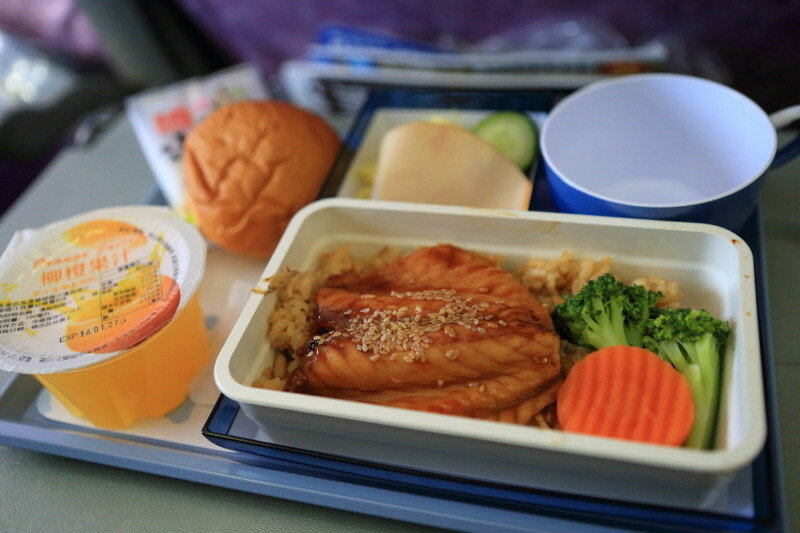 Fish cooked in rice、Bread、Ham salad、Fruit、Will sweets! Now、Next in line、After flight "Mt. 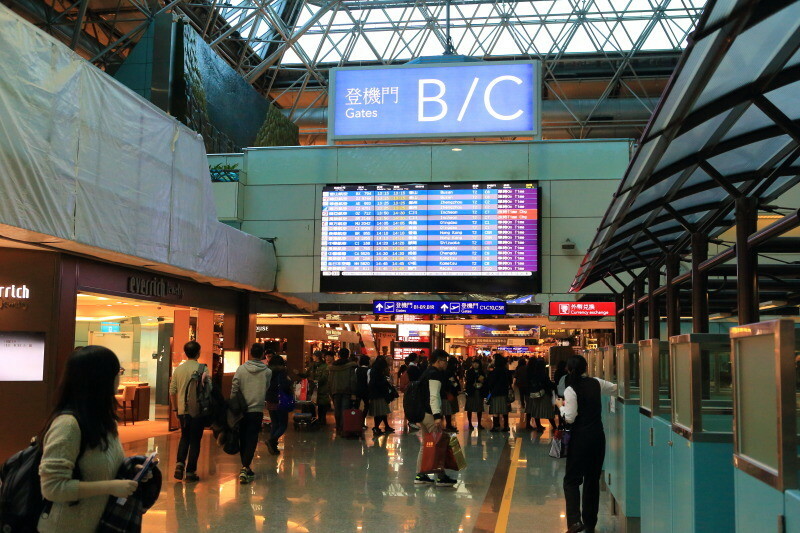 Fuji Shizuoka airport" introduction! 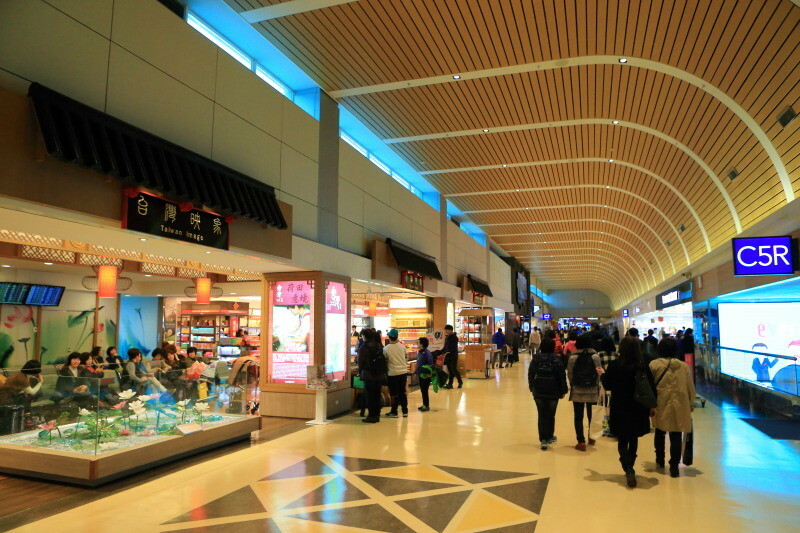 Arrived at Taoyuan International Airport! 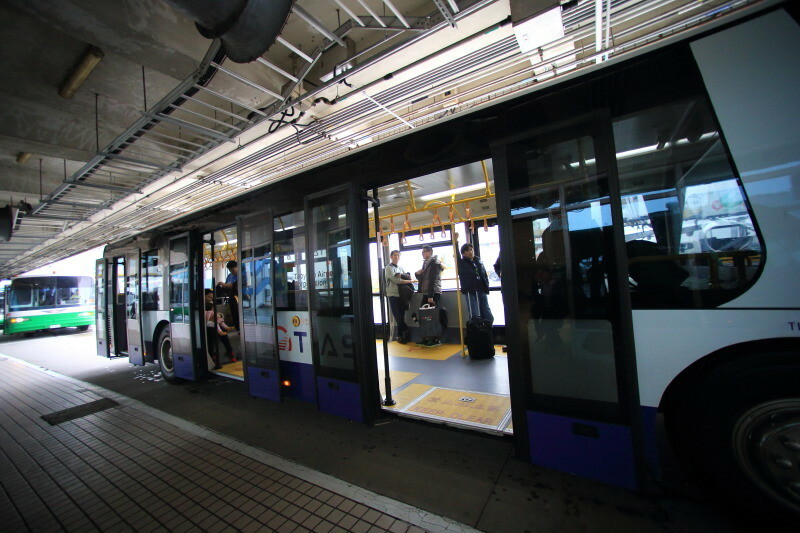 By inouchi tourists lucky bus journey to Taipei City. 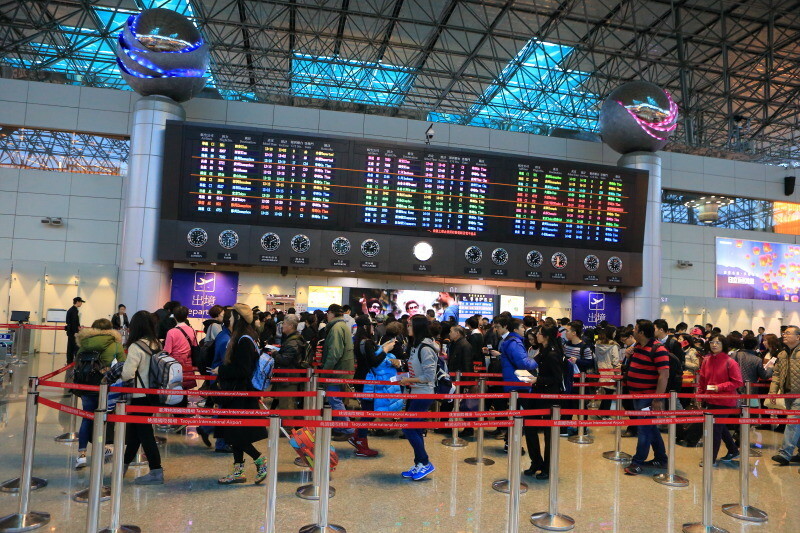 Rapid smart check-in from " Taipei Songshan Airport " to " Taoyuan International Airport " in high-speed bus direct service! Return to Japan ! 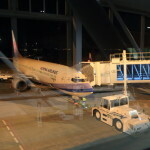 At China Airlines along with the beautiful night view to "Mt. Fuji Shizuoka Airport " ! 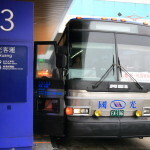 Rapid smart check-in from " Taipei Songshan Airport " to " Taoyuan International Airport " in high-speed bus direct service!